Economic Security as a Health Issue: The 4 Lessons we learned in what’s working! Small group session at Community Works! Written by the Community Works! working group members from Access Alliance Multicultural Health and Community Services. Community Works! 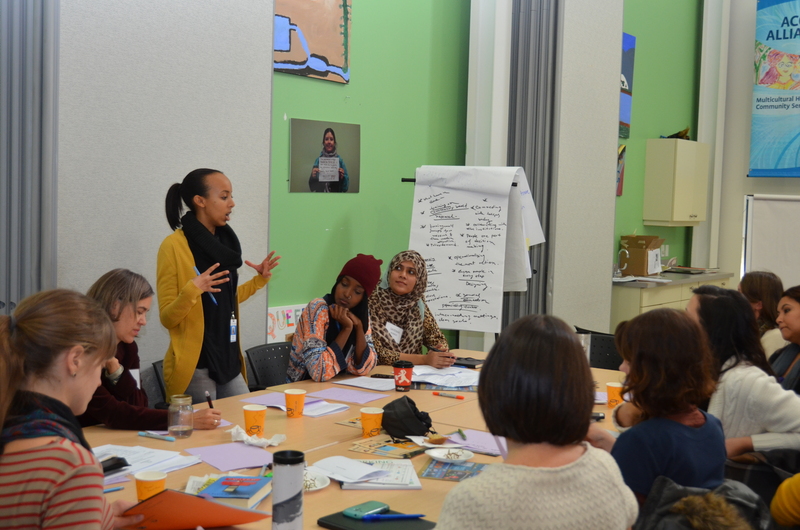 is an interdisciplinary team made up of staff (nurse, settlement worker, youth worker, health promoter and research coordinator) and community members that work collectively to find ways to tackle these economic security issues through public education and informing public policy.